Another set of great photoshop brushes designed to satisfy all your need and even more. Play with these watercolors and create wonderful graphic works meant to impress your audience. Photoshop watercolor artistic brushes. Another set of great photoshop brushes designed to satisfy all your need and even more. Play with these watercolors and create wonderful graphic works meant to impress your audience. 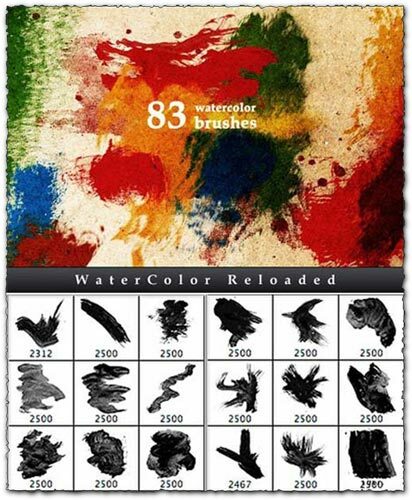 For that be sure to have Photoshop installed on your computer and download this unique collection of watercolor artistic brushes.